Sisterhood in Business. Last month I experienced an amazing boundary between cultures. Durga showed me her new house. 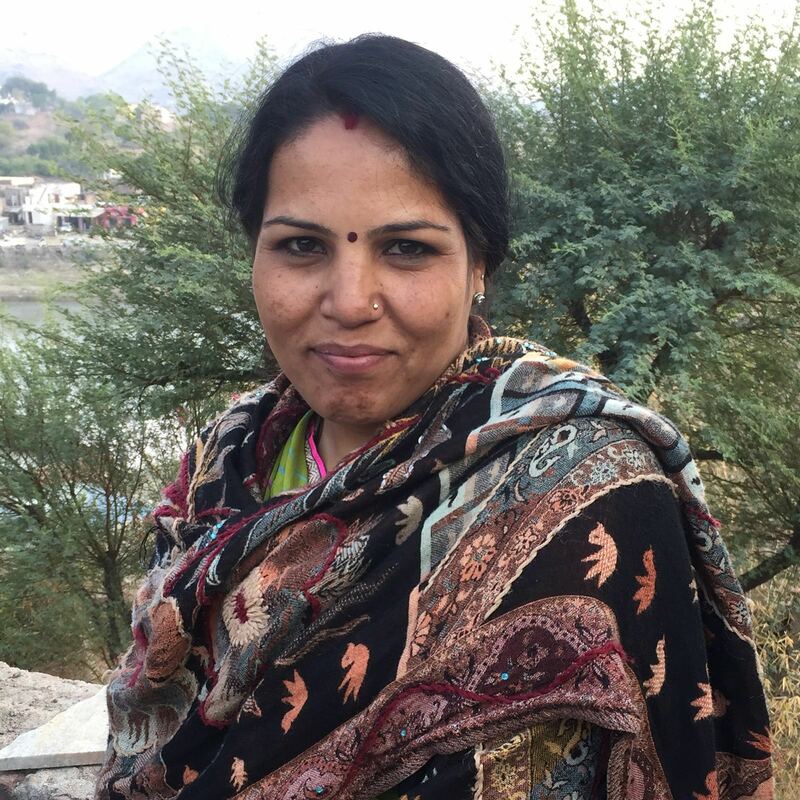 Durga is a group leader of Sadhna, a women’s cooperative of 700 masters in embroidery in Udaipur, Rajasthan. Sadhna is Women on Wings’ first business partner in India. So I’ve known Durga for over 8 years and I’ve met her on various occasions. Durga was promised into marriage at age 6 and got her first child at age 15. Next to her job with Sadhna, Durga started her own enterprise. She runs a jewelry store and earns a fair income. The new house is a huge step in welfare. Till now Durga lived with her family in a small 2 room house. Besides the new bigger house, her kids are doing well at school. Her oldest daughter Anjali is in class 12 and will start her education for chartered accountant in the 2nd part of this year.